AMARILLO, TX (KFDA) - A man is in the Potter County Detention Center after police say he robbed an Amarillo business at gunpoint on Saturday. 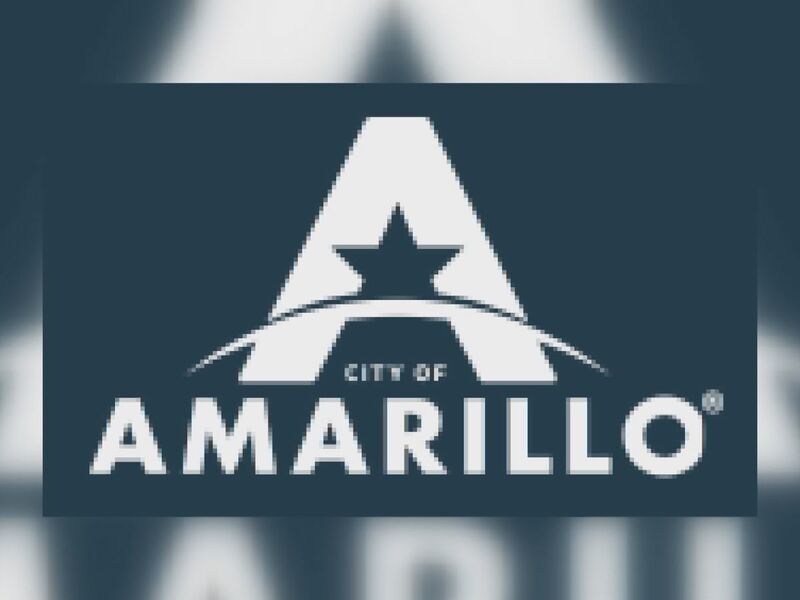 At 6:19 a.m. on Saturday, Amarillo police were dispatched to the 800 block of east Amarillo Boulevard on a report of a robbery. Employees at the business told police a man came into the business and pointed a handgun at them, demanding money. 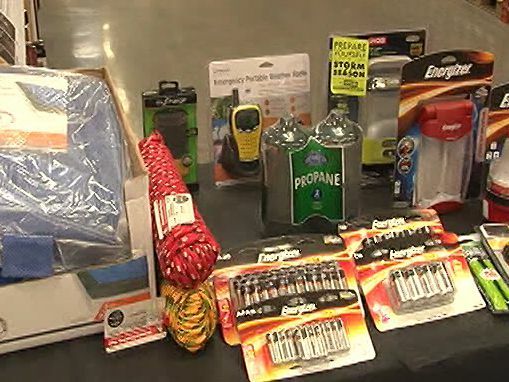 The suspect left before taking any money or items from the store. Later, officers saw 19-year-old Jeremias Medina walking near the 1000 block of east Amarillo Boulevard. In addition to matching the description given by employees, officers say they also found a replica handgun in the direction Medina was walking from. Medina was arrested and booked into the Potter County Detention Center for aggravated robbery and other municipal warrants.